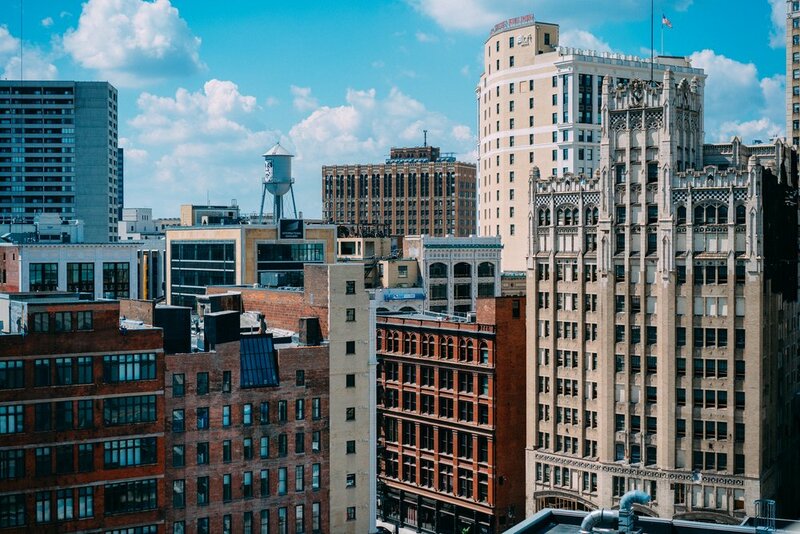 Writing Workshops Detroit is an independent writing school for hardworking, talented writers who want to strengthen their voice, develop a greater understanding of craft, and forge a path to publication along the way. Our mission is to bring your writing out of the wilderness and into community. We offer multi-week writing courses, seminars, and individual consultations to fiction writers, nonfiction writers, poets, and screenwriters. No matter the stage of your career, there is a place for you at Writing Workshops Detroit. Our classes are inclusive and intentionally small, offered on a rolling basis throughout the year. At Writing Workshops Detroit we take your writing seriously. We place the highest importance on teaching the craft of writing so that students can produce meaningful and memorable work that has the opportunity to find a readership beyond the workshop. Student work is discussed primarily from a craft perspective. Essential to our mission, we want writers to be part of a literary community that goes beyond the workshop table. Writing Workshops Detroit was created on the basis that having a literary community is essential to the life of any creative writer.